McLeod should be congratulated for showing how questions in the philosophy of law can be illuminated by empirical studies. Scholars and practitioners of modern war should be familiar with his book. It is sometimes hard going, but the argument is firmly based on three simple questions. What does FM 3-24 prescribe? How did that come about? Has the manual changed things? 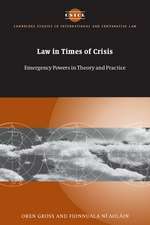 To judge by this admirable study, originating in a doctoral thesis, policy development should be in safe hands out there ... McLeod should be congratulated for showing how questions in the philosophy of law can be illuminated by empirical studies. 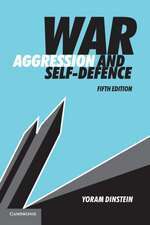 Scholars and practitioners of modern war should be familiar with his book. fascinating account for anyone interested in the minutiae of counterinsurgency (COIN) doctrine and strategy and, in particular, how they relate to combat operations in Iraq and Afghanistan. McLeod should be congratulated for showing how questions in the philosophy of law can be illuminated by empirical studies. Scholars and practitioners of modern war should be familiar with his book. 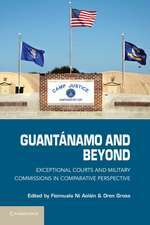 A compelling, thoughtful, superbly written, and exhaustively researched examination of the interaction of law and the conduct of counterinsurgency operations-the best contemporary study I have seen on this topic. Through remarkable diligence, Travers McLeod gained access to unique sources that allow him to provide the clearest description to date of the intellectual currents and controversies that shaped FM 3-24 and made it so revolutionary for the American military. It is a first class piece of social science analysis and intellectual history. 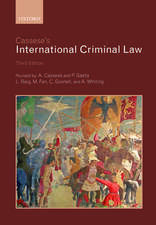 Does international law influence and constrain militaries as they fight wars? How? And how would we know? 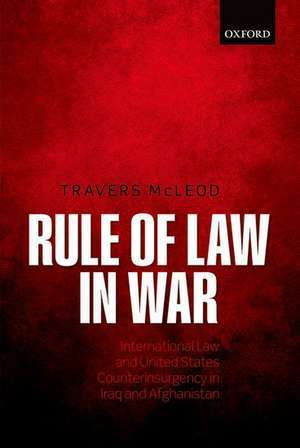 McLeod's Rule of Law in War tackles these crucial questions through the lens of the US Armyâs Field Manual on counterinsurgency that guided the US wars in Iraq and Afghanistan. Drawing on an extraordinary array of interviews and archival materials, McLeod provides a sophisticated and probing analysis of lawâs vital role in both shaping US militarydoctrine, and in the way it was implemented on the ground. 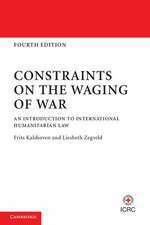 Rule of Law in War is essential reading for anyone interested in the changing nature of war fighting in the twenty-first century. 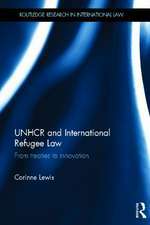 Does international law matter, and if so how? 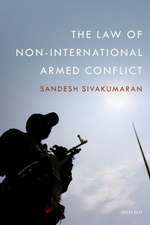 Are its effects marginal, or does it affect the high politics of international affairs: national security and the conduct of war? 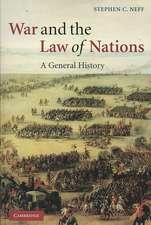 Rule of Law in War is a must read for everyone interested in these key questions. Through path-breaking and painstaking primary research, Travers McLeod details the influence of international law on US counterinsurgency doctrine, showing how through three pathways it shaped Field Manual 3-24and its implementation in Iraq and Afghanistan. 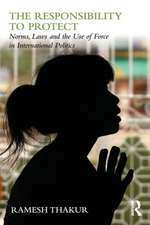 With unprecedented access to the doctrine's key architects, as well as the full drafting history, McLeod opens a unique window on international law's impact. A wonderful read, bursting with insight. Travers McLeod is the Chief Executive Officer at the Centre for Policy Development, an independent Australian policy think tank, an Honorary Fellow of the School of Social and Political Sciences at the University of Melbourne, and an Associate of the Oxford Martin School at the University of Oxford.